Do you want to make a difference, but are not sure how your gifts could really be used for the Lord? 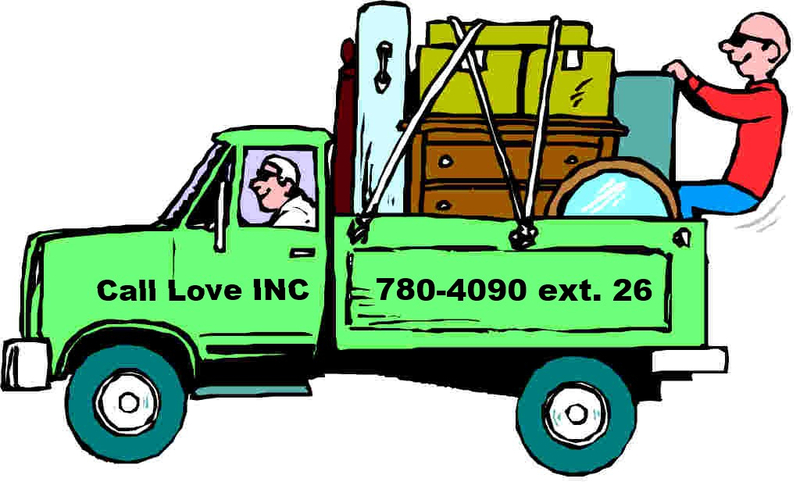 Through Love INC, volunteers from local churches are mobilized to serve those in need in the Juneau area. Opportunities to show the love of Christ in words and action are almost limitless. If you would like to join us in serving the Juneau community, in the name of Christ, please contact your Church Ministry Coordinator, or contact the Love INC office. Client requests keep coming in. We need more phone and intake volunteers! Clearinghouse volunteers: In the Love INC Clearinghouse, caring volunteers work on the phones to receive and process requests for assistance. 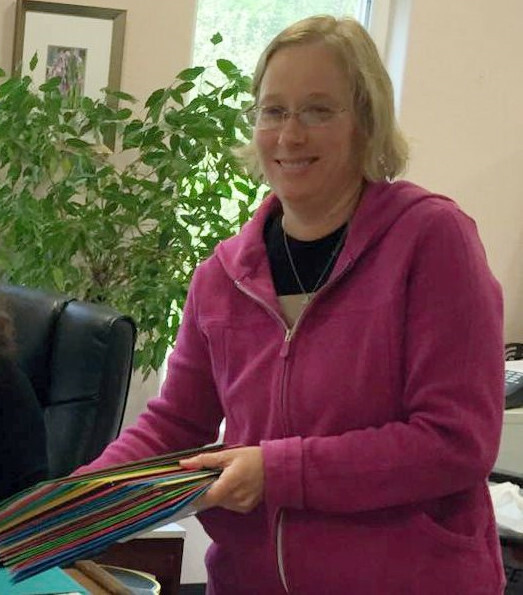 There are many clients to care for and much work to be done, and each new volunteer is a great blessing. Please prayerfully consider volunteering at the Love INC Clearinghouse on Monday, Wednesday, and Friday between 10am AM to 2:00 PM. To learn more, contact the Clearinghouse Coordinator, Karen, at 780-4090 ex. We need some furniture volunteers.